At Progress Consulting, our mission is to help organizations X•L•R•8•Progress™– to see their optimal future more clearly …and realize it more quickly and easily™. 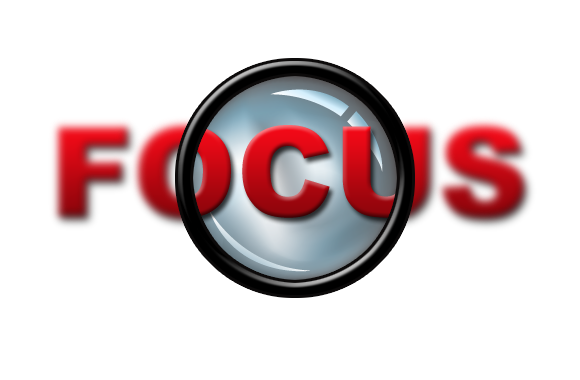 To see your optimal future more clearly, get focused! In his landmark book, The Fifth Discipline, author Peter Senge promotes the concept of creating a learning organization – an organization that continuously expands its capacity to achieve its mission. If that isn’t the mandate of a CEO or division leader, or any leader, what is? However, you can’t effectively expand your organization’s capacity to achieve its mission if its mission isn’t clear and shared by everyone involved. We believe that your FIRST imperative to X•L•R•8•Progress is to lead your organization to get focused. Organizations that lack a clear and shared focus do not effectively or efficiently achieve strong day-to-day direction unless they have become dependent on the CEO who literally rides herd on the organization with strongly enforced instructions. However, empirical evidence, such as reported by authors such as Jim Collins and his classic publication, From Good To Great, indicates that organizations with such dependence on the CEO may have noteworthy chief executives but are not great organizations. Their success, like their direction, is overly dependent on a single individual. And they fail to fully leverage the perspectives, wisdom and talents of their employees and other stakeholders. 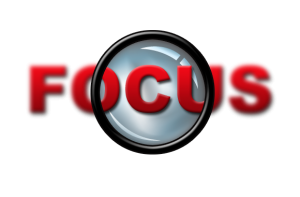 How focused is your organization? Try these first few steps. Jot down your description of why your organization exists (as distinct from others in your sector), where it is heading and how you will tell that it is a sustainable success. When you are finished writing, ask yourself how clear that is. Tell others what you wrote. Ask them how clear it is. Gauge others’ reaction. How impressed were they? Did their eyes light up? Did your words inspire them? If not, your “focus” needs more work. It certainly needs “heart”. Ask others in the organization (by the water cooler, in an elevator) to answer those same three questions in their own words. How quickly and easily did they respond? How excited were they to respond? How similar is their response to yours? Identify and implement next steps to improve your organization’s shared focus.